Digital platforms for the Chinese educational sector, a hi-tech board game for visually impaired people and an intuitive mobile app that can be used at crime scenes are some of the latest products and ideas being developed with the support of DigitalCity. 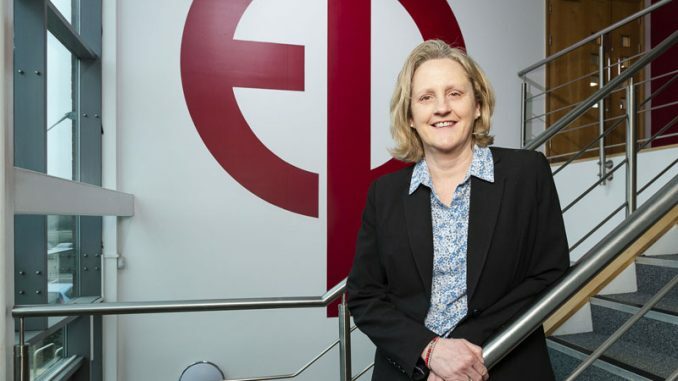 A total of ten start-up businesses have been accepted onto the latest Fellowship Accelerator Programme. The three-month programme works with early-stage businesses and offers funding of up to £5,000, as well as workshops and bespoke consultancy as they develop their product or idea. 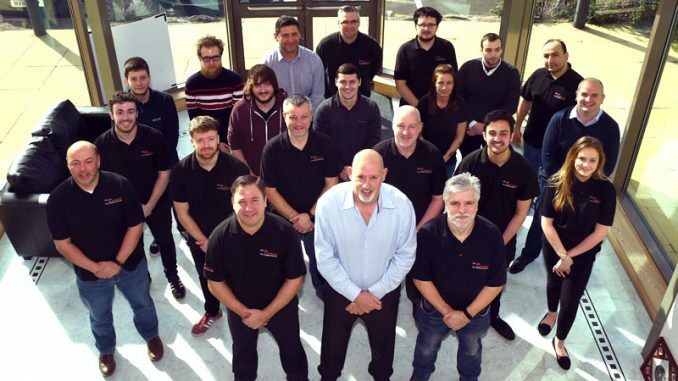 Since its launch, DigitalCity has awarded a total of 365 Fellowships – some of which have developed into the Tees Valley’s most successful digital businesses. • Across The Board Games – Developing a tech-based board game linked to an app that will be accessible to the visually impaired. Pam Bennett, co-founder of Across the Board Games, said: “Our ‘Discuss’ board game is innovative in that it enables the visually impaired to experience a fun, highly interactive game with non-disabled players. 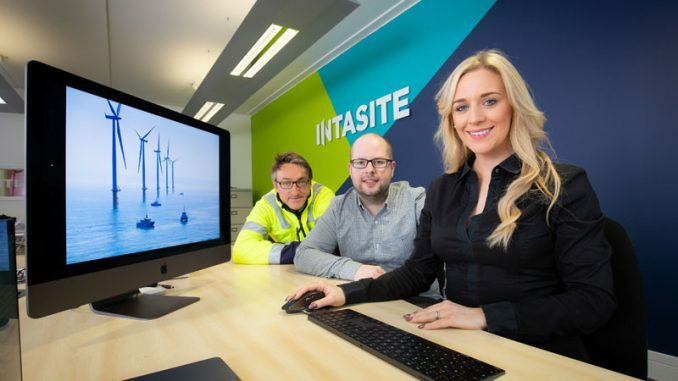 Scott Watson, innovation manager at DigitalCity, said: “This is probably the most diverse group of businesses we have worked with for some time. We’re delighted to be supporting them as we think that all of them have bags of potential. 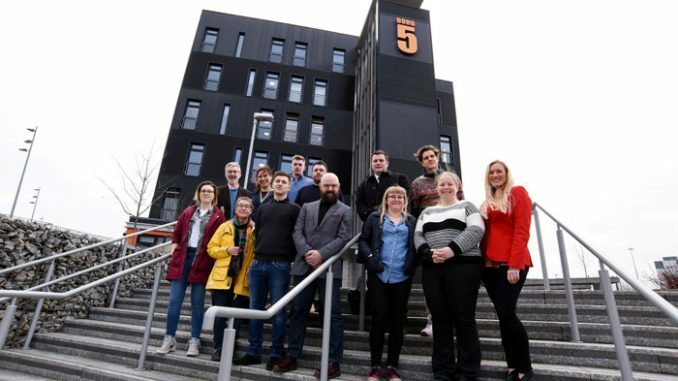 “This programme has supported 25 of the most innovative start-up businesses in the Tees Valley in the last 12 months.